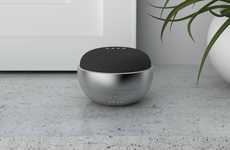 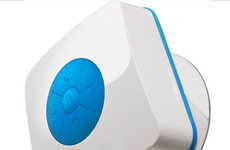 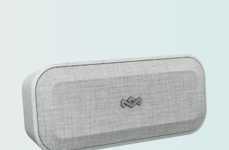 Voice assistant functionality is showing up almost anywhere to keep consumers connected at all times, so the 'Aqua Dew' speaker has been developed as a new solution that looks to go one step further. 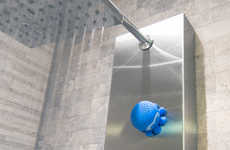 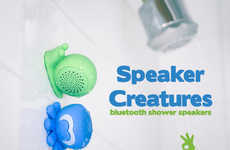 Featuring a waterproof design that is safe for use in the shower, the speaker allows users to access the Amazon Alexa voice assistant functionality when getting ready in the morning. 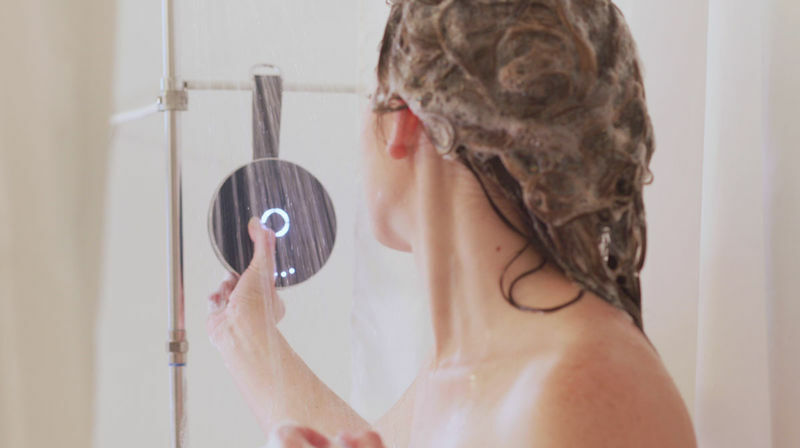 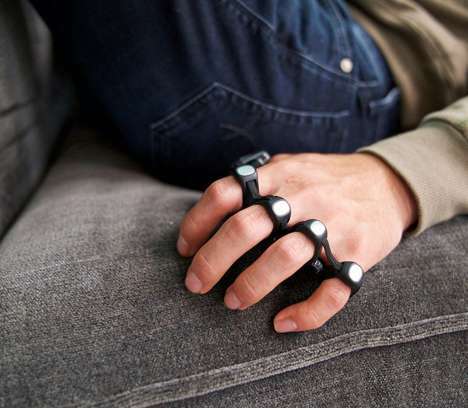 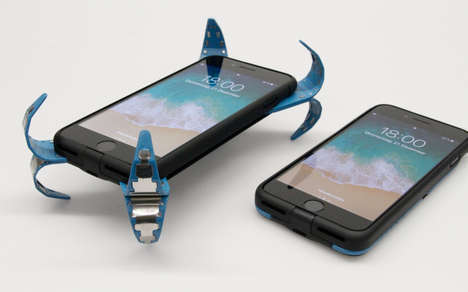 This will come as welcome news to those who often find themselves thinking of things that need to get done while in the shower to have the voice assistant help them out with getting them done quicker. 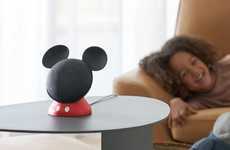 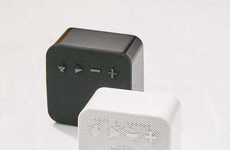 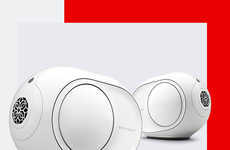 The 'Aqua Dew' speaker will offer up to eight hours of use per charge and will turn off automatically after 20 minutes of inactivity.